It is the biggest DSL broadband provider in the States. This cheap internet service delivers high-speed DSL to around 120 million people. What they have include the broad coverage, the quick and affordable DSL, and the included equipment. 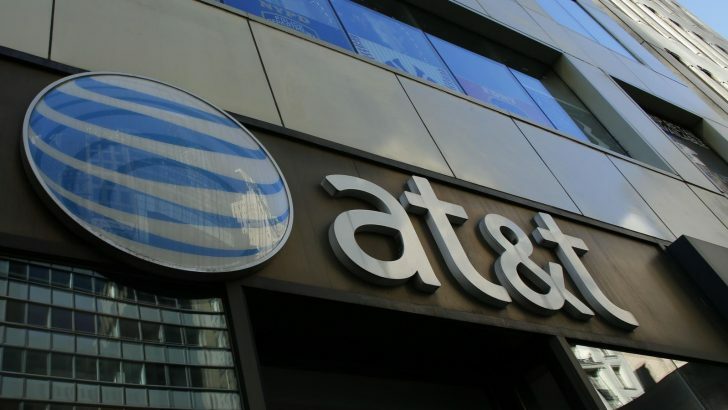 New customers need to learn more first before using an AT&T internet service provider. The plan structure for this one is confusing. The value of mid-tier plans can be quite expensive for someone living alone instead of with other people. 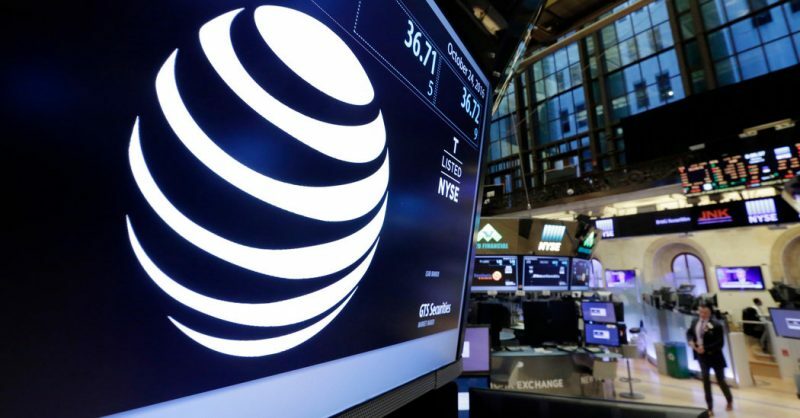 This is why AT&T is often chosen by families, especially with more than five people at home. Another thing is the location where you alive. In some areas, this provider may cost you more. To be on the safe side, do not forget to check your ZIP code availability first before you buy. 1. It has almost a 100% reliability. Nothing is perfect, but at least this internet service provider offers you a 99% reliability. With that amount, you get to do so many things at once. Plus, they will not take much of your time. For example online streaming, web-surfing, online gaming, and downloading without worry. One point to note down here, though. This does not include DSL. 2. It has a gateway for Wifi. Nowadays, you get to connect your wifi to your PC, laptop, tablet, and smartphones. With AT&T, there is no additional charge for this. You get to wirelessly connect it to all your gadgets or electronic devices at home. This will make your digital life feel so much better, more convenient. 3. There is an AT&T Smart Home Manager. The availability of the AT&T Home Manager helps you to organize everything online. This app works wonders to manage and monitor the wifi network at home, either from your laptop or smartphone. It does not matter if you happen to be away just a bit. This is also part of the AT&T internet service offers. 4. It has an internet security suite, which is powered by McAfee. Getting hacked is one of the biggest fears for everyone living in this digital life. With the help of McAfee, your devices and information are protected without any additional costs. 5. Each customer has their own AT&T email accounts. You can get your own AT&T email account as a customer. It has virtually unlimited storage for 11 accounts, along with POP access and Spam guard. This will enable you to gain easier transactions with AT&T. 6. It has Wifi hotspots. Remote working is also the trend nowadays. Wherever you go, you can still work as long as there is a wifi hotspot. That is the good thing with AT&T because so does it. All you need to do is save your data on-the-go. There are about over 30 thousand wifi hotspots in the US. From there, you get to connect your smart, electronic devices to any of these hotspots. 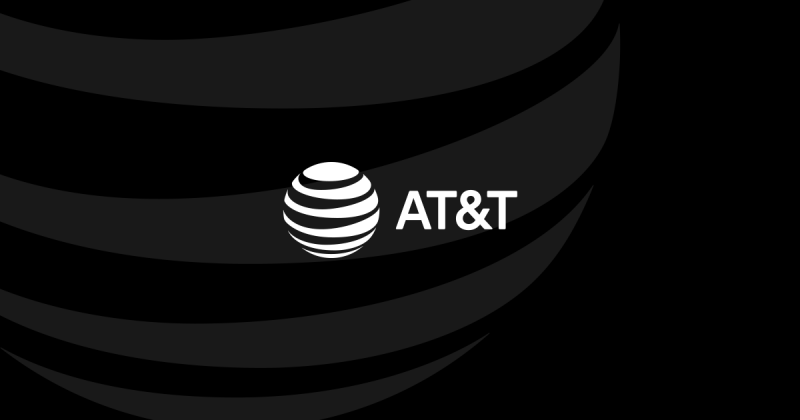 If you are registered as an AT&T customer, there is no additional cost for you. AT&T also has a 100% fiber network. It provides super fast internet speed. To get this, make sure that you are in one of their selected areas. Check your ZIP code availability. With a 100 Mbps, the promotional price (for 1 – 12 months) is $50 while the regular price is $60. With 1TB data allowance, you get to have 80 – 100 Mbps both upload and download speeds. The installation cost is up to $99. You get to upload a 4-minute HD video in 2 minutes minimum and also download a 90-minute movie in a minute. Internet 100 is perfect for streaming videos, online gaming, and sharing large files. With a 300 Mbps, the promotional price (for 1 – 12 months) is $70 while the regular price is $80. With 1TB data allowance, you get to have 150 – 300 Mbps both upload and download speeds. Luckily, there is no installation cost for this. You get to upload a 4-minute HD video in a second minimum and also download anything you want fast. Internet 300 is perfect for multiple users. With a 1000 Mbps, the promotional price (for 1 – 12 months) is $90 while the regular price is $100. With 1TB data allowance, you get to have 500 – 940 Mbps both upload and download speeds. There is also no installation cost for this. You get to upload a 4-minute HD video in less than a second minimum and also download a 90-minute movie in less than seven seconds. Internet 1000 is perfect for multiple users, especially for creative collaboration. With AT&T internet service, you get to do so many things.